I love it when Nails Inc do these random out of the blue offers. I missed out on the 'Pastel Power' offer last time so this time round, there was no way that I was going miss out on another one of these offers. 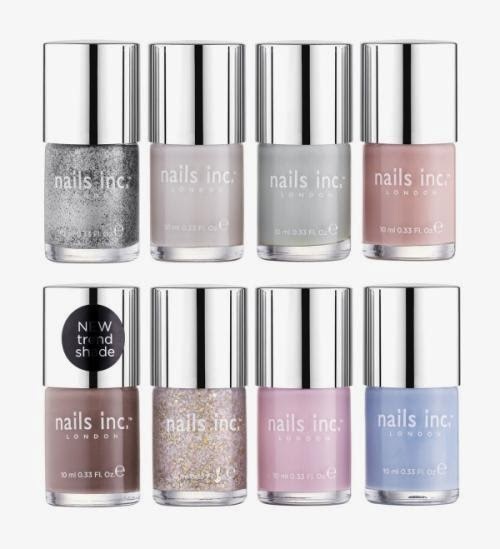 Normally they only have the one collection of 8 nail varnish colours for £20 but for today only (while stock lasts) they have 3 varied collections from which you can choose from. There is the Sugar Rush Collection, the Heatwave Collection and the Soft Focus Collection from which you can choose from. 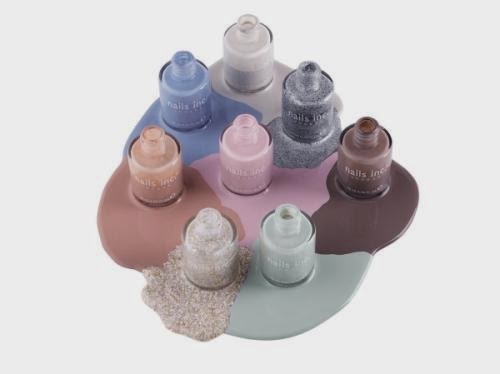 Given that we are currently nearing the spring season, I was naturally drawn to the pastel collections so it was either going to be the Sugar Rush Collection or the Soft Focus Collection for me and lets just say, the Soft Focus Collection prevailed. I was so torn between the two that I was considering purchasing both collections but then I realised when it came down to the crunch that I did have a preference for the Soft Focus over the Sugar Rush and that is what I ordered. It should be on its way to me now and I cannot wait to try them out. Whatever colour shall I wear first? I don't know, you'll have to wait to find out. Watch out for future Nail Paint Of The Week posts featuring these colours. I have to say buying new nail varnish colours always excites me. What's in the Soft Focus Collection?